Featured in the picture above is Jill Upton, representing Team USA as they battle the Soviet Union in 1962. 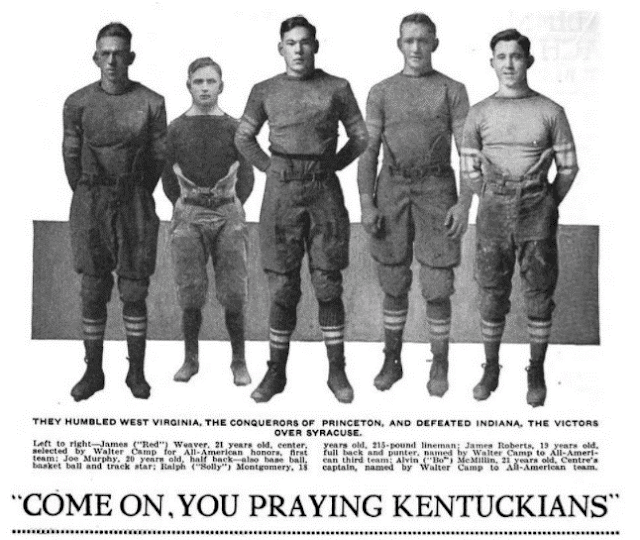 The picture comes from an article written by Upton for The Baptist Student, a Southern Baptist publication. Like the magazines' articles featuring male athletes, Upton's Baptist Student piece draws on her sports success to promote Southern Baptist pride and proclaim a gospel message. Importantly, it was published ten years before Title IX and nine years before the Association for Intercollegiate Athletics for Women (AIAW) began sponsoring national championship tournaments, both of which greatly expanded opportunities for women to compete in high-level intercollegiate athletic competition. One of the surprising things I've found as I've conducted research on sports and Christianity is the way in which rural white southern Protestants tended to be more supportive of competitive women's athletics before Title IX than their more progressive northern counterparts. Susan K. Cahn, author of Coming on Strong: Gender and Sexuality in Women's Sport (first published in 1994, now in its second edition), is very helpful in explaining why this was so. From the 1920s into the 1960s, Cahn explains, physical educators controlled women's athletics at most high schools and colleges. They promoted a vision of women’s sport that adhered to white middle-class notions of respectable womanhood, emphasizing self-restraint, moderation, and refinement. Because they did not want the supposedly masculine traits of intense competition to corrupt women, physical educators attempted to confine young women’s athletic participation to non-competitive intramural sports. Wherever they could, they eliminated championship tournaments at national, state, and local levels. But the anti-competition vision of physical educators did not completely eliminate competitive opportunities for women. Leisure sports associated with upper-class women, such as golf and tennis, were considered acceptable to play. Meanwhile, because working-class and rural women or women of color did not fit within the physical educators’ ideals of respectable womanhood, they were more likely to find ways to compete in physically demanding “masculine” sports like basketball and track. For women who rejected the anti-competition ideals of the physical educators, basketball offered the greatest opportunity for vigorous athletic competition. However, its popularity was regionally and locally specific. In the northeast where the non-competitive ideology of the physical educators reigned, most high schools and colleges did not offer organized women's basketball until the 1960s/70s. The main exception to this trend came from communities and institutions outside the middle-class mainstream. As Julie Byrne documents in O God of Players: The Story of the Immaculata Mighty Macs, the strong system of Catholic education in Philadelphia helped the city nurture a robust competitive women's basketball scene well before the 1970s. Philadelphia is also a good example of the ways in which African American institutions provided opportunities for black women in basketball. Throughout the 1930s, for example, the city's leading black newspaper, the Philadelphia Tribune, sponsored a women's basketball team led by the legendary Ora Washington. White residents in the rural communities of states like Iowa and Texas also rejected the guidance of physical education experts. In these states women’s high school basketball was a prized cultural institution, with statewide tournaments that attracted enthusiastic attention from local communities. 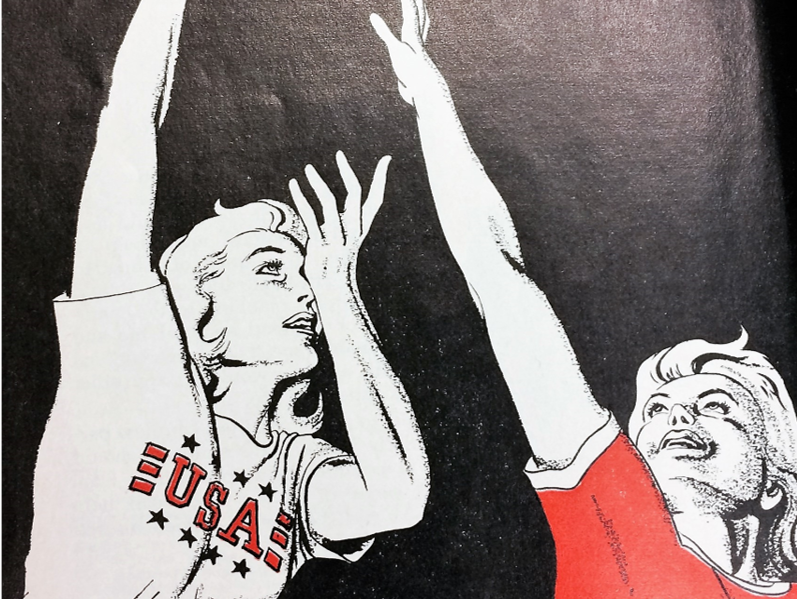 Of course, support for women's basketball did not necessarily indicate a challenge to traditional gender roles. Young women were still expected to settle into domestic roles as wives and mothers once their playing careers were over. But in many rural and small-town communities of the South and Great Plains, participation in competitive athletics was considered compatible with traditional notions of womanhood. It was in this region, as well, that opportunities existed for women to play competitive basketball after high school. With no national intercollegiate basketball championship for women until the 1970s, the Amateur Athletic Union (AAU) sponsored the premier women's basketball tournament of the mid-twentieth century. Both college and semi-professional compony-sponsored teams were allowed to participate, with the most successful teams hailing from Texas, Tennessee, Iowa, Oklahoma, and Arkansas. Because the tournament was segregated (African Americans did not participate until 1955) and because it was held in the Great Plains/South (its longest lasting home was in St. Joseph, Missouri), the AAU did not include all of the nation's best teams. Still, it offered a chance for women to compete against high-level competition and to receive at least some degree of publicity and glory. 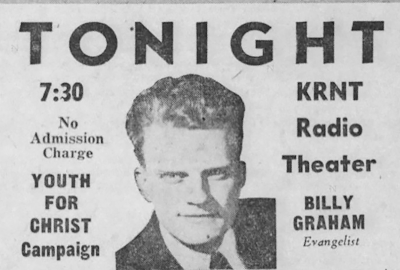 In the 1950s most of that glory went to a Christian school: Wayland Baptist College of Plainview, Texas. In the late 1940s Wayland Baptist's president decided to build up the school's women's basketball program in hopes of spreading the gospel and promoting the college. Using basketball scholarships (for which the AAU had no rules or regulations), the school tapped into the unique support for women's basketball in the South, attracting a roster comprised mostly of farm girls from the region. Wayland Baptist also had the support of a local businessman. He purchased traveling outfits and uniforms for the team and provided his airplane for travel, which earned Wayland Baptist its "Flying Queens" moniker. The team reeled off 131 consecutive wins from 1953 to 1958 and won six AAU titles between 1953 and 1961. Some of Wayland Baptist's players during this time, most notably Patsy Neal, used their basketball success to get involved with sports/faith organizations like the Fellowship of Christian Athletes (which was otherwise dominated by men). By the 1960s Nashville Business College had supplanted Wayland Baptist as the elite AAU team. 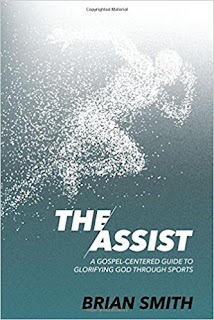 And it was with Nashville that Jill Upton, the Southern Baptist player featured at the top of this page, made a name for herself in basketball. Upton earned AAU All-American honors while playing for Nashville Business College in 1960 and 1961, and then made the US national team in 1962. I'm still exploring and thinking about what all of this means. It is not a simple story of women's progress; support for competitive women's basketball was often joined with sexualized commercial exploitation of the women who participated (this was particularly true of the AAU tournament). 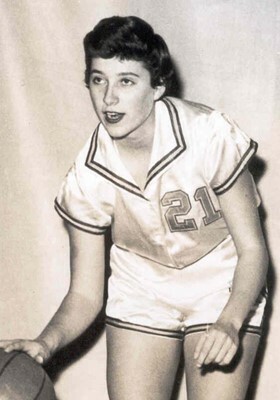 At the same time, however, it is clear that for Upton and other white women from the rural South, the region's long tradition of support for competitive women's basketball provided at least limited opportunities for them to become public symbols promoting the blending of sports and Christianity, even in the pre-Title IX years. Skip Hollandsworth, "Hoop Queens," Texas Monthly (April 2013). Jessica Bliss and Mike Organ, "Nashville Business College: Champions Before Their Time," The Tennessean, March 31, 2014. You can also watch this footage of a 1967-68 game between Wayland Baptist and Nashville Business College. As you can see, the AAU women's game was a six-on-six affair, with two players on each team designated for defense, two players for offense, and two players as rovers who played on both sides of the half court line.